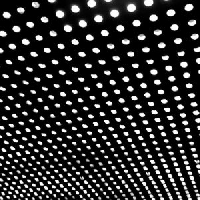 The dangerous combination of humming bass, fluttering synth and crisp vocals always gets me. I cave every time. Years and Years, a five piece hailing from London, England, have mastered this notion. Noel, Michael, Emre, Olly and Olivier fuse electronica with acoustic organics. 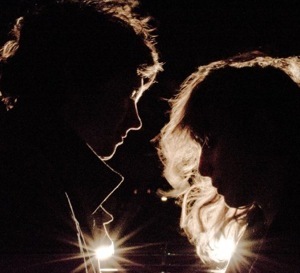 "I Wish I Knew" aches tenderness over a dancey soundscape. 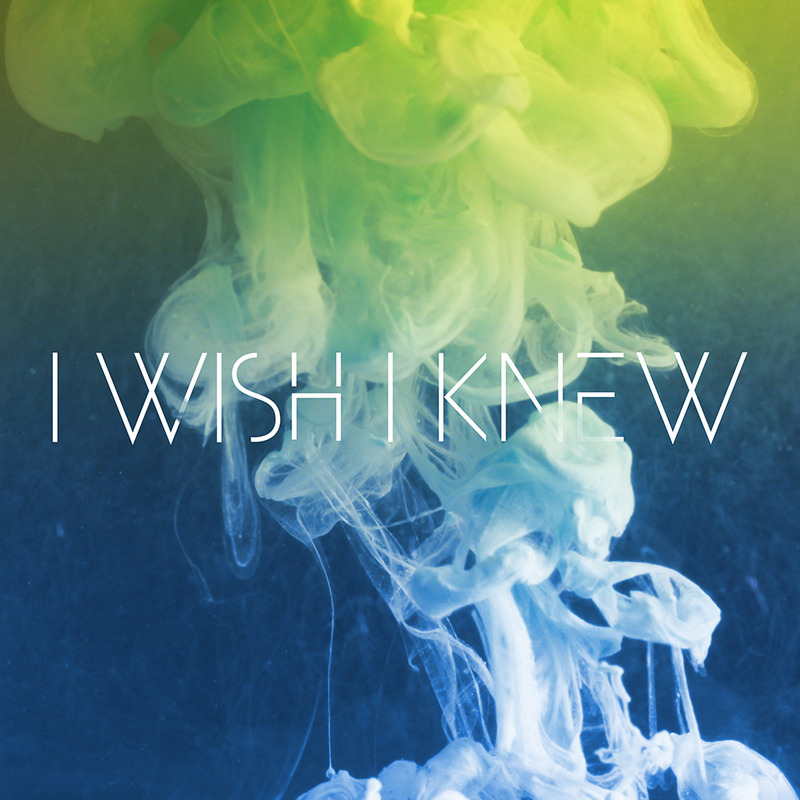 Their first (and only) EP titled I Wish I Knew showcases the song that is now invading your earlobes, but also four others; three of which are remixes of "I Wish I Knew." Having been released just under a month ago, it is safe to say Years and Years are industry freshman, but notable ones. The best part you may ask? They are unsigned!